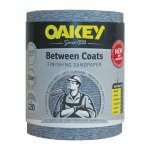 Oakey Between Coats is an abrasive paper specifically designed for fine sanding between coats of paint, varnish, lacquer and filler to offer a professional refined finish. 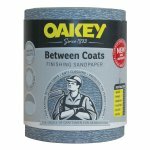 Made from premium Silicon carbide grain and stearate coating, its has a unique sharp specification that does not clog and is extremely durable. 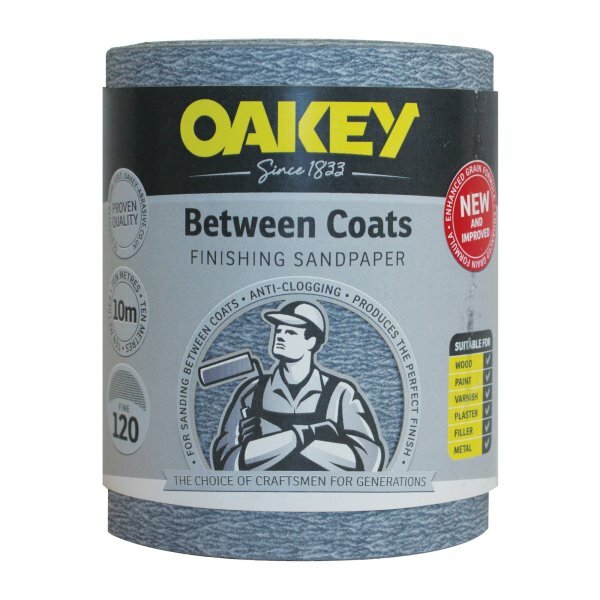 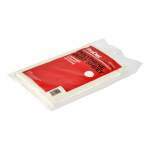 This FINE 120 Grit is ideal for creating a surface key prior to applying subsequent coats.